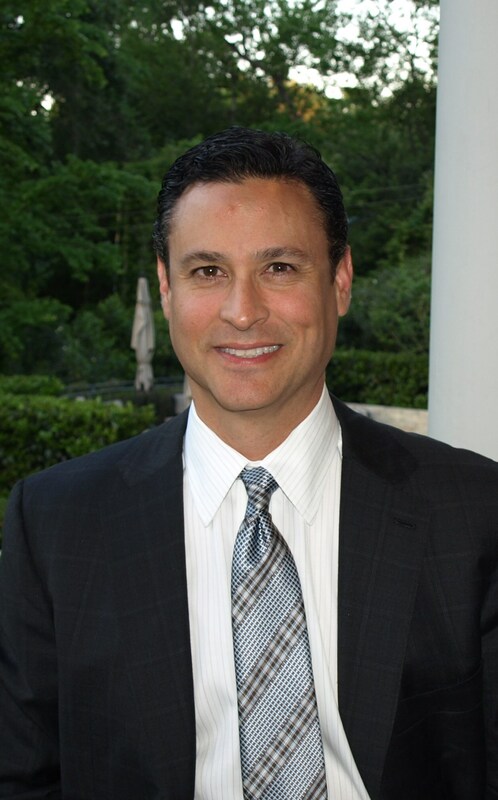 Glen Gonzalez is the owner and CEO of the Tierra Companies. Prior to founding Tierra, Gonzalez was CEO of AGE Refining and AGE Transportation from 2002 until July 2010. At AGE, Gonzalez oversaw operations, personnel management and overall profitability of the business. Gonzalez managed AGE through its most profitable and growth-oriented period as well as through challenging times of the Great Recession. In 2002, AGE’s refinery processed a ratable 8,500 barrels per day; in 2010 the refinery processed a ratable 14,500 bpd, while subsequently growing annual EBITDA from $2 million to $30 million over the same time period. In 2006, Gonzalez purchased the Tierra Pipeline assets, and in 2010, he formally separated from AGE Refining to spearhead Tierra’s midstream and marketing opportunities within the Eagle Ford Shale. Gonzalez is a graduate of the University of Southern California where he received a Bachelor’s degree in Political Science. (Click here for Glen Gonzalez Extended Biography).